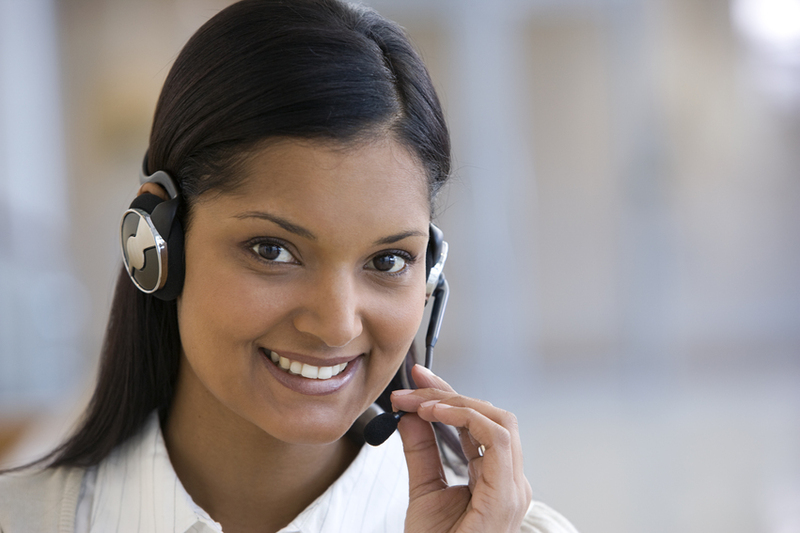 We’ve helped many organizations throughout the United States better optimize their call center quality management. With Evaluate Quality, founded by Sage Advantage, you can ensure that your call center is managing all the right metrics. Contact Evaluate Quality now for a no obligation demonstration of their call center reporting programs.